The equine program at Pennsylvania School of Veterinary Medicine received a $5 million endowment from the estate of Seth and Lucy Holcombe. 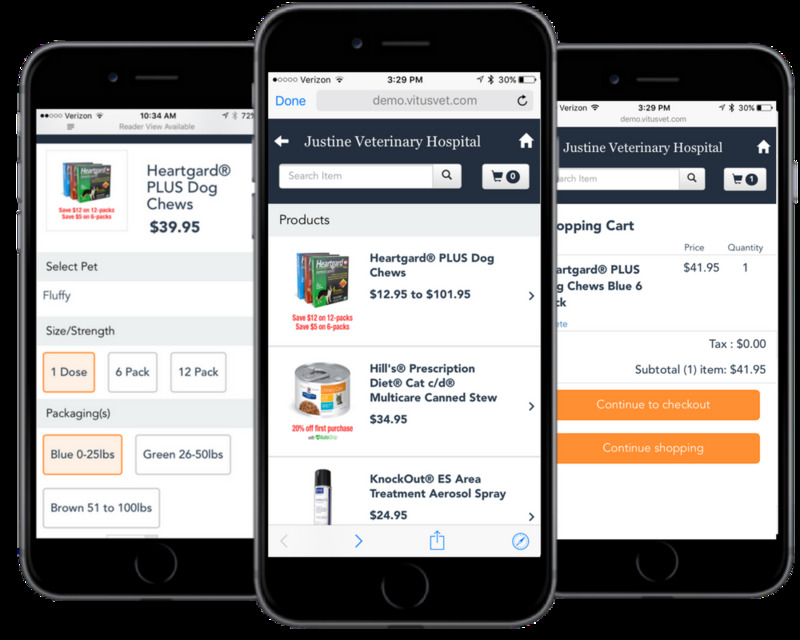 The gift honors Harry Werner, VMD, the Holcombes’ good friend and long-time veterinarian. 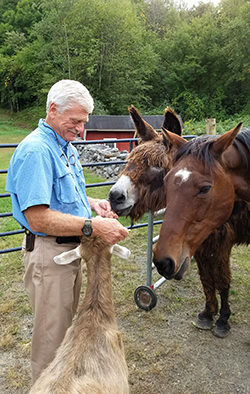 The endowment is to be used to establish the Dr. Harry Werner Professorship in Equine Medicine at Penn Vet’s large animal hospital, New Bolton Center. Penn Vet is searching for both domestic and international candidates, and it plans to award the professorship some time in 2017. The Werners plan to use the gift to build a program around the professorship that will include bringing in international speakers and establishing outreach programs directed toward the welfare of working horses.